My +1 on this occasion was one of my dearest friends, Dimple. We started our night with some crispy poppadums and these colourful cocktails! 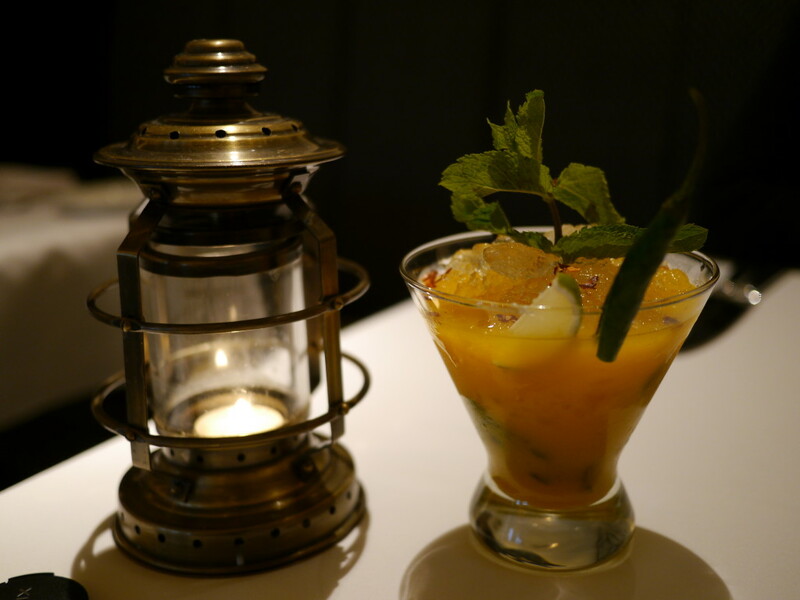 The cocktails were both beautifully presented but the Mango and Chilli Mojito was a clear winner and the perfect accompaniment to our delicious starters. The best dish of the night came at the beginning of our meal. 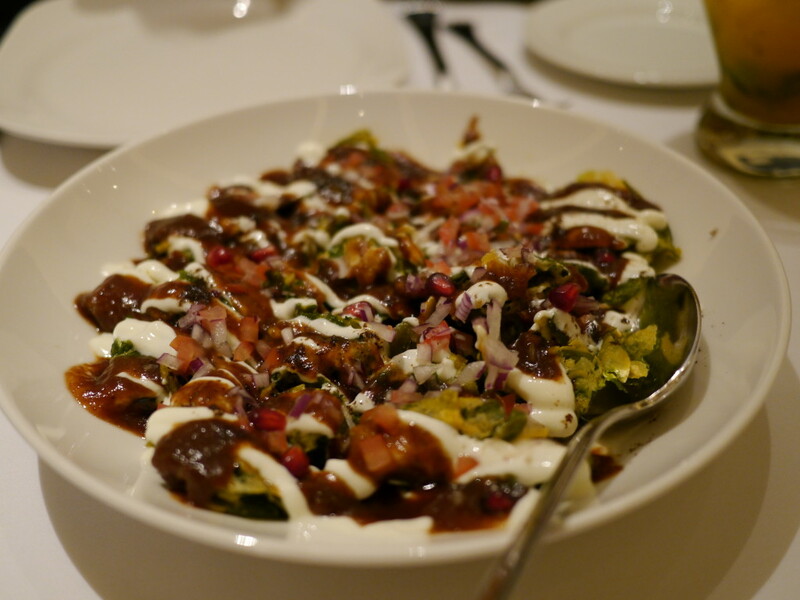 We couldn’t get enough Palak Patta Chaat – crispy fried baby spinach, smothered with yogurt and date/tamarind chutney. I love a good ‘chaat’ and this was one of the best I’ve ever had. Highly recommend it. One of my first blog entries was a recipe for Patrani Macchi, a Parsi dish that I fell in love with on my last trip to India. 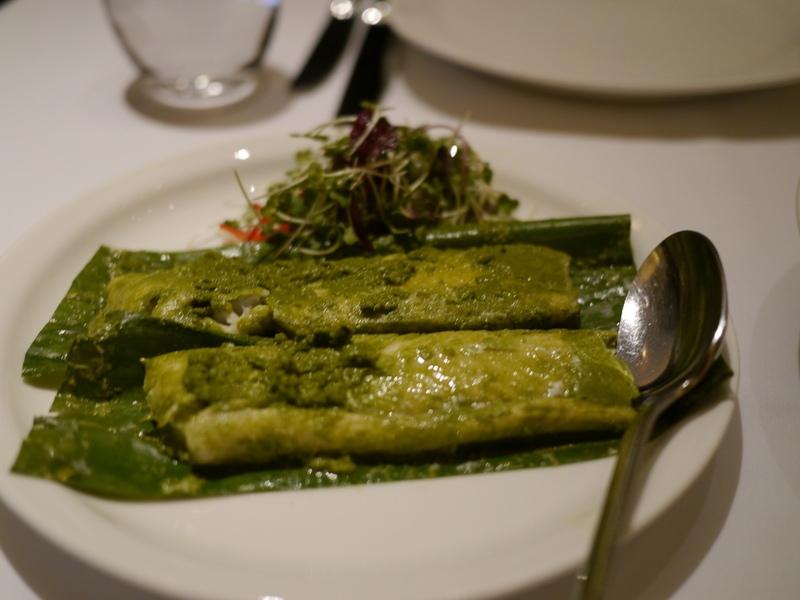 Bombay Brasserie served the lemon sole perfectly steamed in banana leaf and delicately flavoured with coriander, chilli and coconut. So tender and delicious. We also ordered the Kadipatta Chicken Tikka kebabs which were good but a bit on the dry side and very mild. 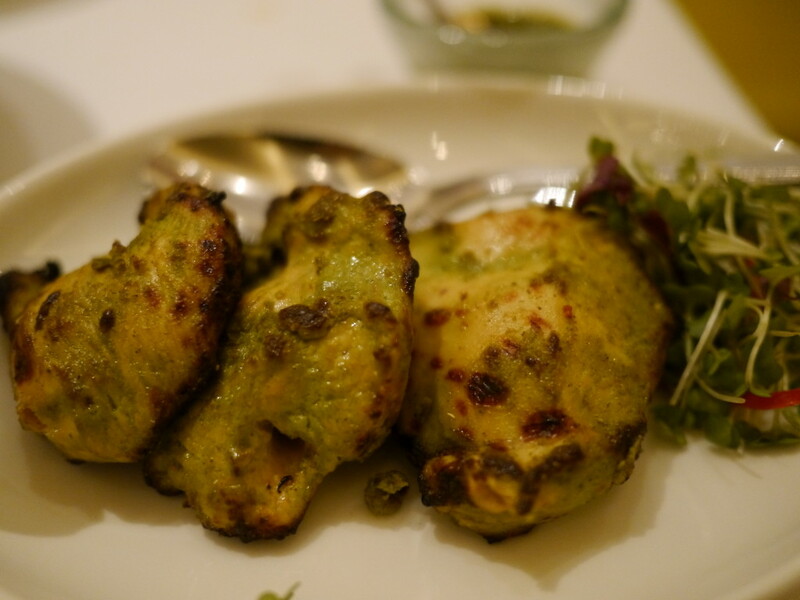 Maybe it’s just the Punjabi in me but I always test the authenticity of an Indian restaurant in London by how well they cook their Dal Makhni and Chicken Makhni. 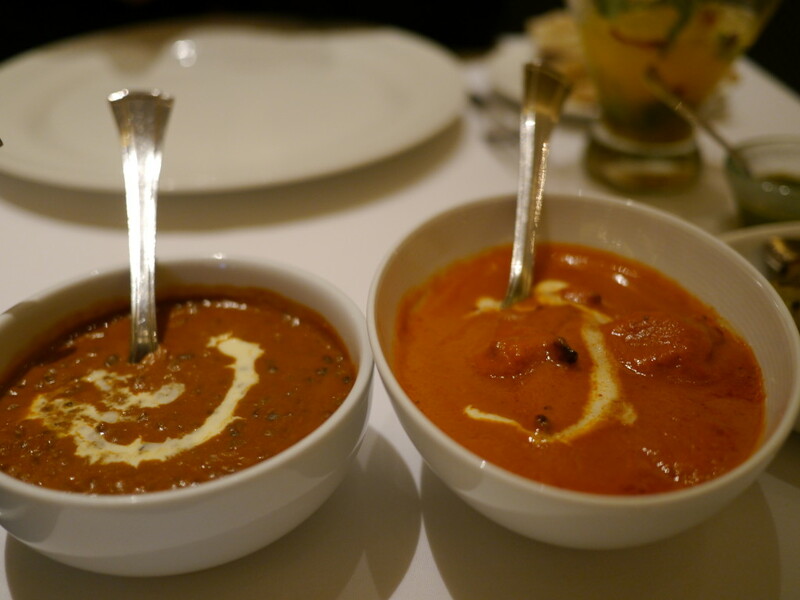 The calibre of Bombay Brasserie certainly wasn’t in question but I could not leave without tasting these two dishes, both of which were simply outstanding. 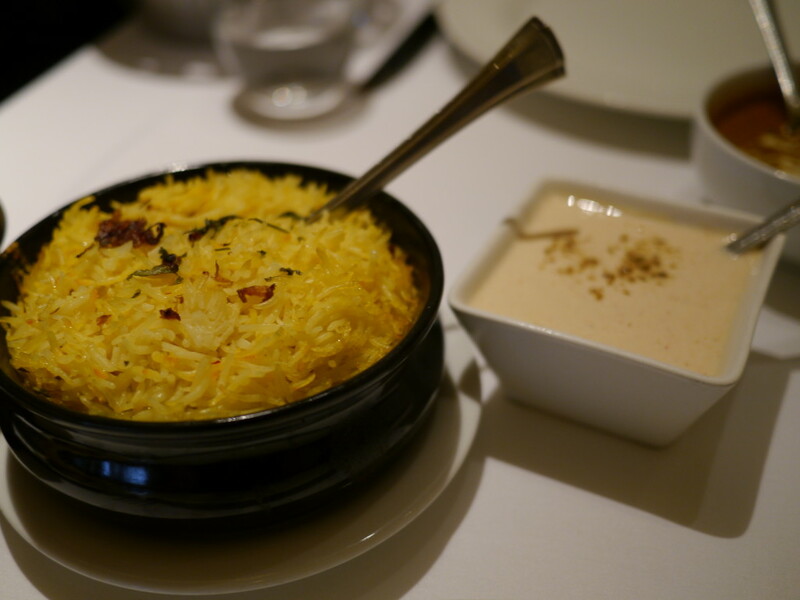 We also couldn’t resist the Chicken Dum Biryani but I have to admit I was disappointed with Bombay Brasserie’s take on it. Well cooked and presented, but lacked flavour. As you can probably tell, we were well fed by Bombay Brasserie and couldn’t breathe by the end of our meal. We couldn’t leave without at least sampling one dessert and Malai Kulfi was an easy choice to cool us down after our yummy feast. It was a fabulous meal and it’s great to see a restaurant maintain its reputation after all these years. Not surprising, especially since the head chef, Prahlad Hegde has been with the restaurant since 1991. 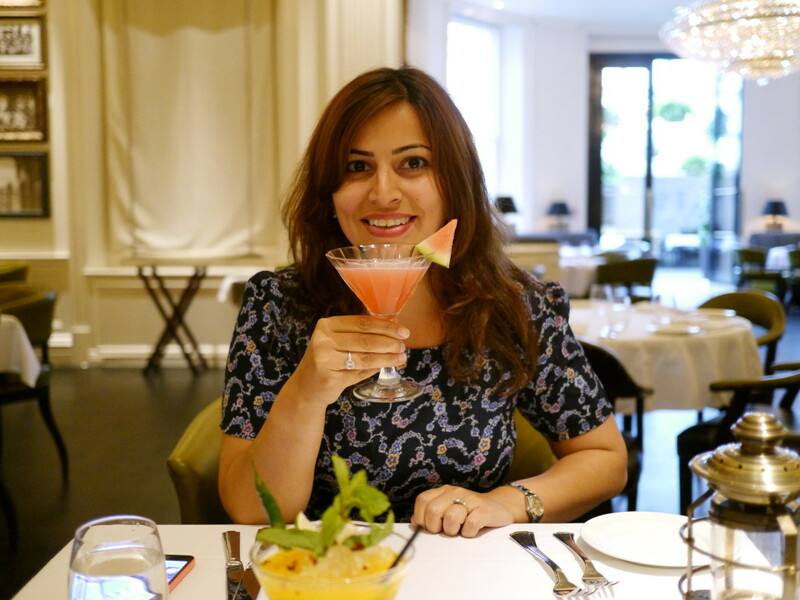 Bombay Brasserie remains on my list of top Indian restaurants in London and I would highly recommend it to anyone looking for a special occasion Indian meal. 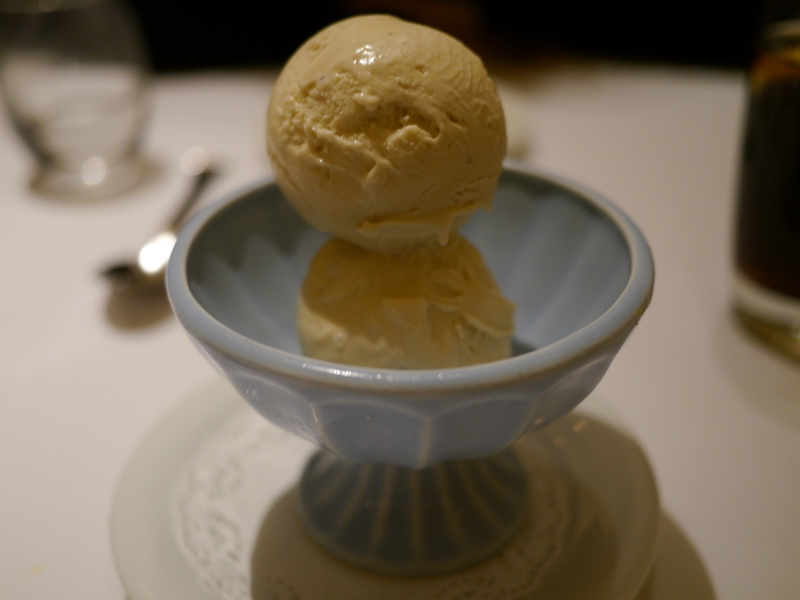 This has been a tough post to write as I am drooling over my photos and getting so hungry! 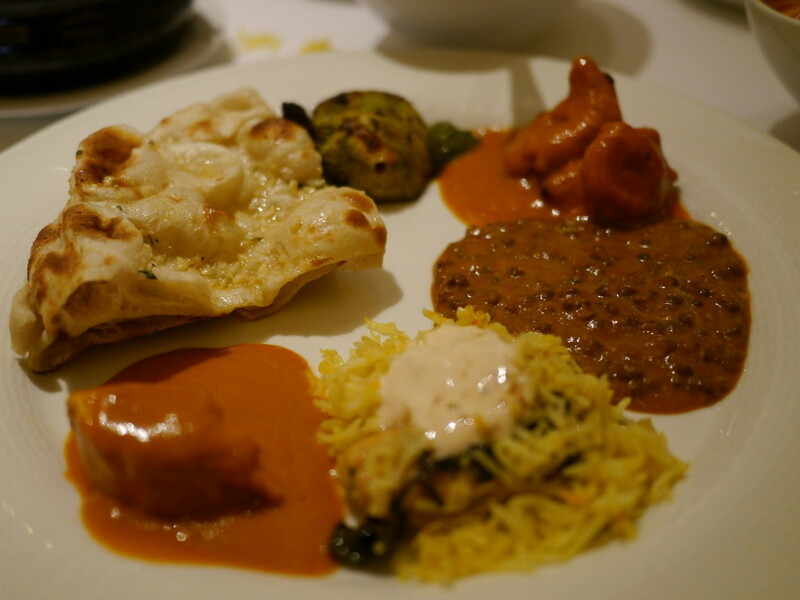 We dined as guests of Bombay Brasserie but all thoughts and comments made here are, as always, my own.